Set of 2. 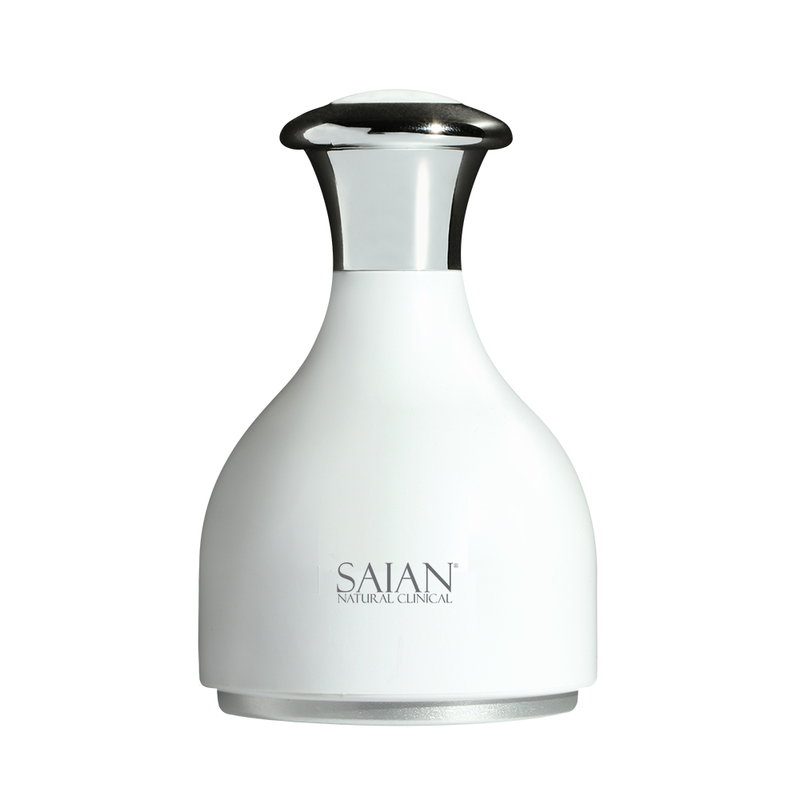 Saian CoolDuo Massagers are the ultimate refreshing tools and can be used for all beauty and health purposes. They eliminate redness and calm the skin after waxing, extractions and electrolysis, stimulate blood circulation and oxygenate skin. They are excellent after various peels, and for helping close the pores after nutritive facials. CoolDuo Massagers are also an excellent treatment for sinus, puffy eyes, headache, and migraines. ?These tools exercise facial muscles and tighten the skin while helping to reduce the appearance of large pores. They ?soothe the ?skin after acne treatments? and provide a cool finishing touch at the end of each facial. They have a sturdy ABS casing, so they won’t break if they’re dropped. If kept in the freezer for 2 hours, the CoolDuo will stay cold for 30 minutes after removing from the freezer. U?se CoolDuo ?Massagers on the face, neck, back, hands, ?eet, etc. by applying an upward motion working towards the lymph for 2-6 minutes. You can perform a light lymphatic drainage with these tools for best relief of puffiness and facial bloating. Store the CoolDuo ?Massagers in the freezer – they are well-crafted in Korea andare ergonomically designed. You will love the comfort and ease of working with these tools! Clean the CoolDuo Massagers and dry them after each use.